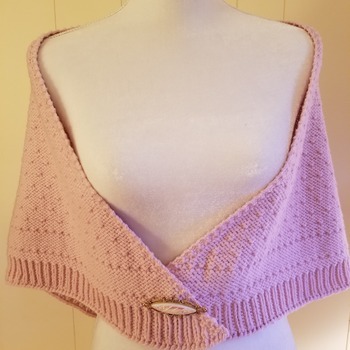 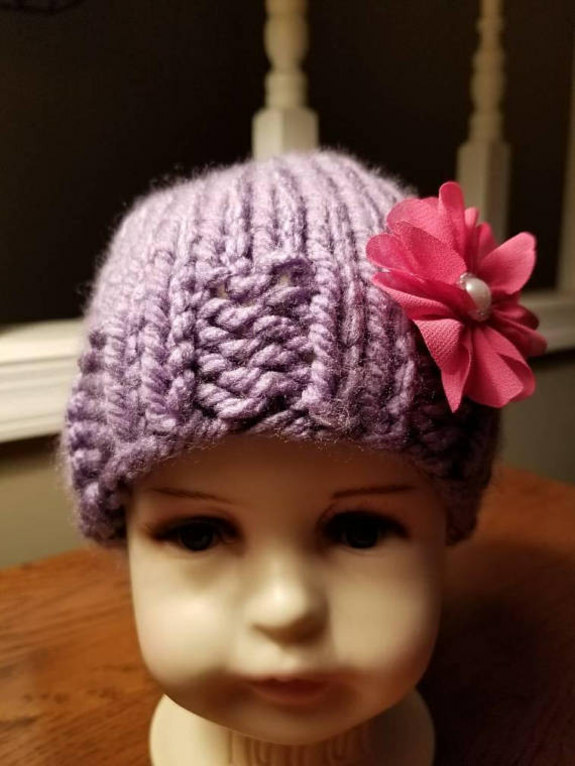 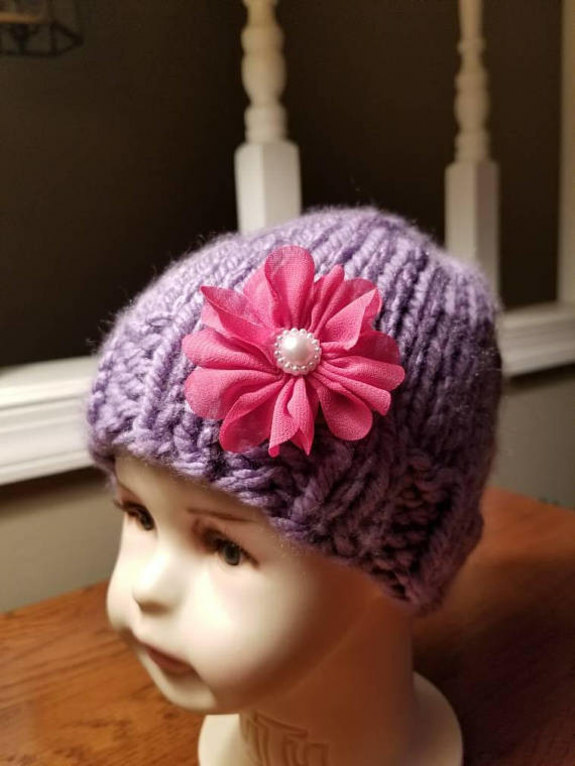 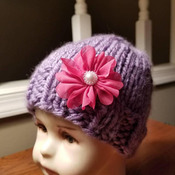 Cute lavender hand knit hat your baby girl ages 3 to 12 months approximately. 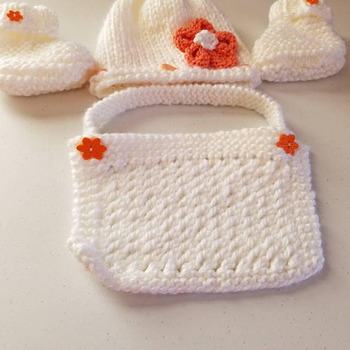 It is made of 100% super soft acrylic with organza flower accent. 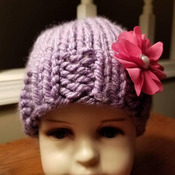 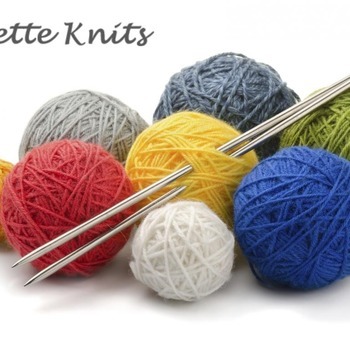 This hat can be made in pink, light blue, yellow, white, cream, baby multicolor. 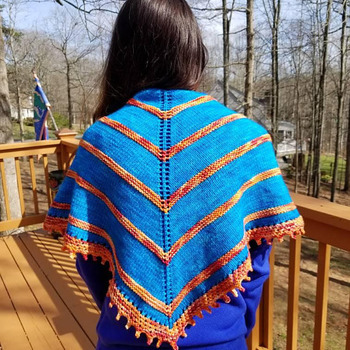 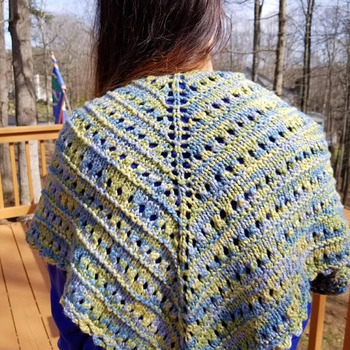 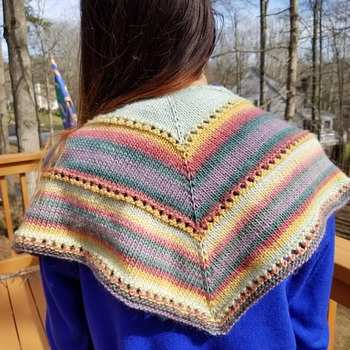 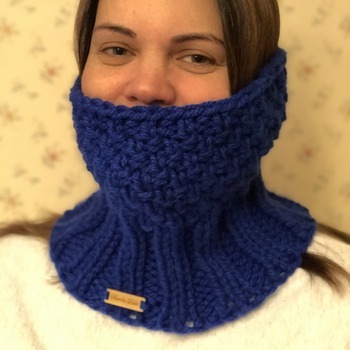 Lovely spring hand knit shawl in blue, green and yellow.